A pedestrian was fatally struck by an SUV in West Oakland Tuesday morning. Legislation granting a density bonus to nonprofits developing 100 percent affordable housing projects was approved unanimously by the Board of Supervisors. 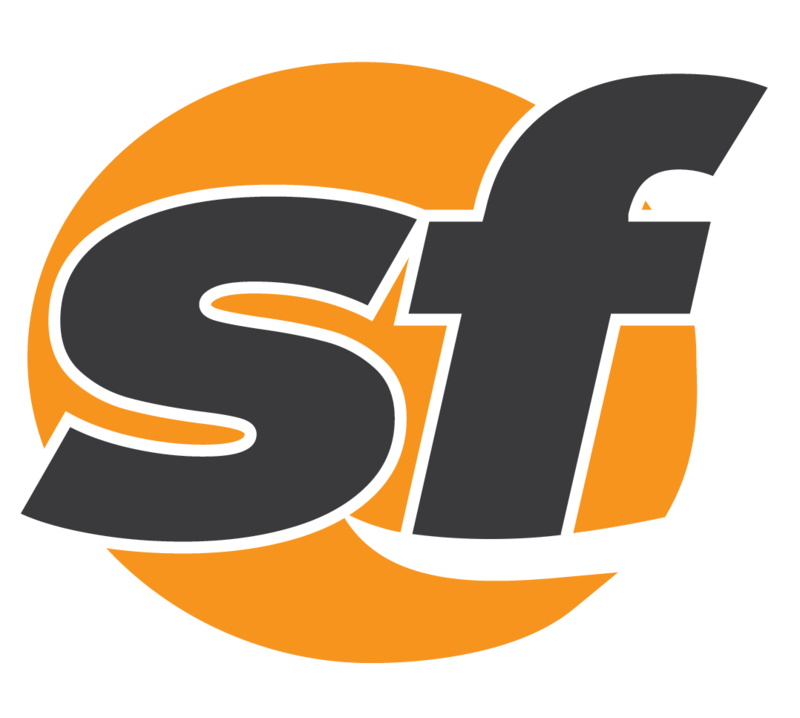 San Francisco Supervisors voted 10-1 in favor of making CCSF tuition free to residents and city workers. No team knows the advantages of winning the MLB All-Star Game quite like the reigning world champions. It's easy to see why a free agent might want to join the Golden State Warriors. Every All-Star Break, noteworthy snubs keep players out of a hard-earned spot on baseball's biggest stage. A 67-year-old man was injured in an apparent drive-by shooting in San Francisco's Mission District on Monday evening. The 2016 MLB All-Star Game is a true showdown of power hitting versus overpowering pitching.